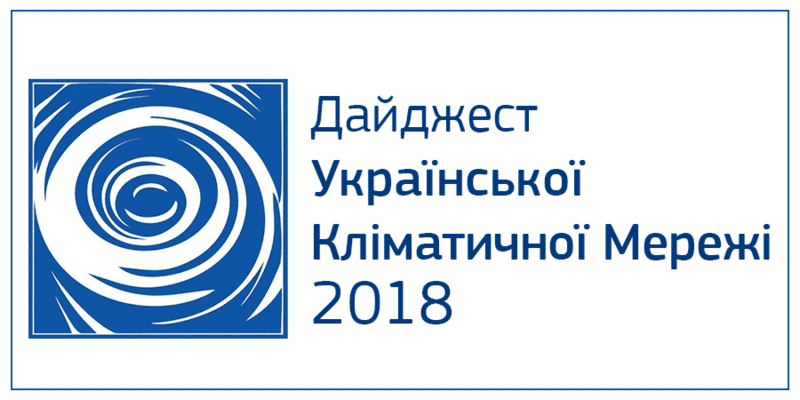 Kyiv, May 22, 2008 – Ukrainian environmental organizations appealed to Ukrainian Government and Euro 2012 National Agency of Ukraine to incorporate environmental standards into planning for the 2012 Union of European Football Associations (UEFA) European Football Championship. “In this letter we listed a range of specific measures and recommendations which should be implemented for ‘greening’ the Euro-2012 Championship preparation and conduct,” said Irina Stavchuk, Coordinator of the Working Group of Ukrainian Environmental Organizations on Climate Change Issues. Environmental organizations emphasize the importance of the use of renewable energy technologies and recycled and/or non-toxic materials in the construction or rehabilitation of hotels, restaurants, stadiums, and other buildings associated with the program. transit rather than private automobiles, developing high-speed railroad connections, making broad use of renewable fuels (e.g., biodiesel and other biofuels) and hybrid-electric vehicles in taxi services, and maximizing energy-savings in all support structures. Environmentalists also recommend that local authorities, especially those cities which will host the Euro-2012 Championship, implement some actions to rehabilitate, maintain and enlarge green zones such as parks, botanical gardens and green recreational areas. The letter concluded with an appeal for strong cooperation between environmental organizations and the Ukrainian government during the Euro-2012 campaign and noted that successful models of “greening” the Championship can be found in recent Olympic Games and other sporting events as well as other large-scale construction programs in Europe, the United States, and elsewhere. The Ukrainian-American Environmental Association is a private, non-governmental organization founded in 2004 and chartered in both the United States and Ukraine. It is a network of more than 900 Ukrainian and American NGOs, academic researchers, businesses, and government officials to facilitate the exchange of information on a broad array of environmental issues including, but not limited to, energy policy, climate change, air and water pollution, toxic wastes, soil conservation, sustainable agriculture, and wildlife and wilderness protection. NGO Working Group on Climate Change is a network of 16 non-governmental and non-profit environmental organizations from across Ukraine. Its aims include advocating for transparent use of Kyoto Protocol mechanisms, advocating for the introduction of policies directed to emissions reductions, raising public awareness on climate change, and mobilizing civil society into action.